Yes, it is true, I broke out the ice cream maker and have started up ice cream. 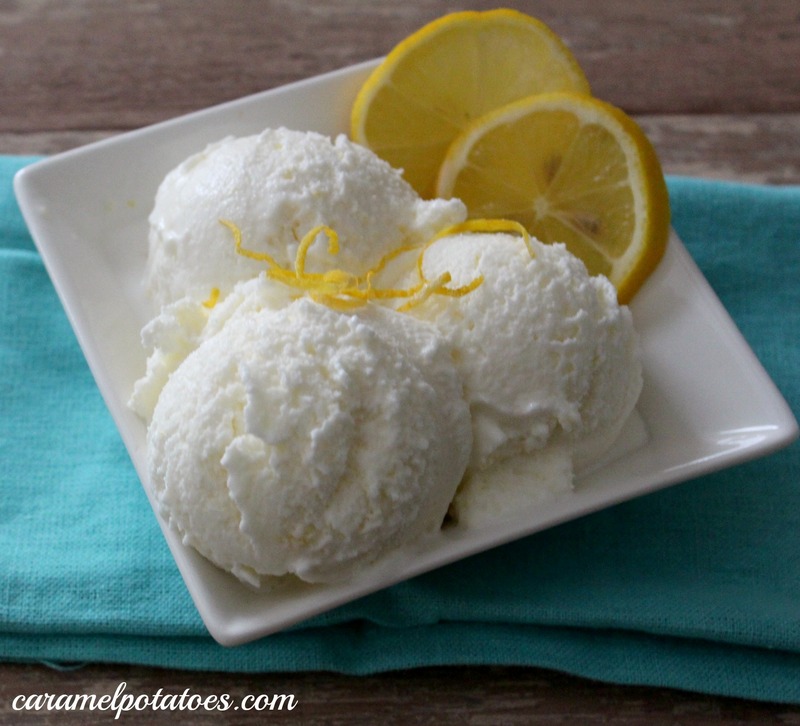 This sweet and tart lemon ice cream is my way of saying come on spring, we are ready to move on. If I had to choose a food to symbolize spring, it would most definitely be lemons. Something about a bright fresh tart flavor is so renewing, just like spring. I can’t wait to see the green buds on the trees, the grass awakening, and the flowers beginning to bloom. So hang tight, spring is coming and here is a little taste to wet your palate. Zest the lemons directly into a food processor or blender. Add the sugar and blend until the lemon zest is very fine. Add the lemon juice and blend until the sugar is completely dissolved. Blend in the half-and-half until smooth. Chill for 1 hour, then freeze the mixture in your ice cream maker according to the manufacturer’s instructions. 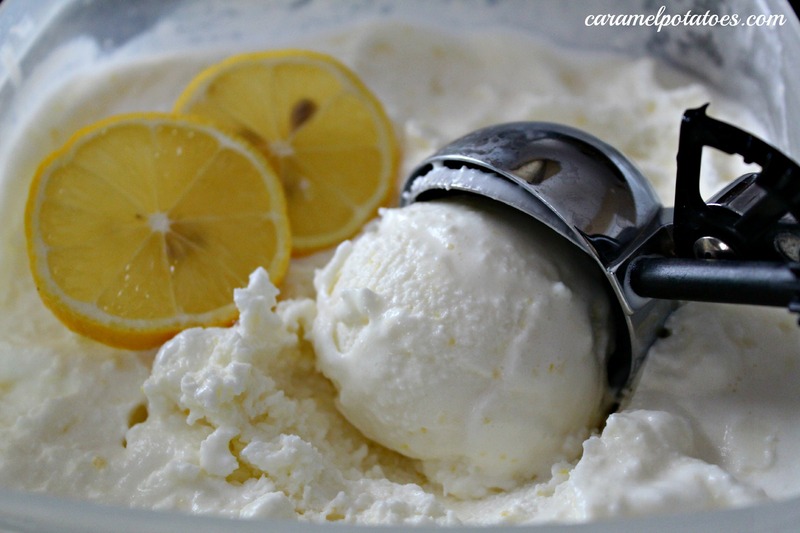 Oh lemon ice cream sounds sooo good right now!! I want to make some immediately. This sounds so “summer”. Pinned and in my evernote. Will try this. Thank you for sharing.